Google Analytics is a fundamental tool that you, as a small business owner, need for your website. Your site is your online business card. It reflects who you are, what your company stands for and what you offer. It speaks for you when you are not available and serves as a port of call for customers to learn about your brand. As a business owner, you need to learn everything that you can about people who come to your website, as these are the people that are interested in your products and/or services and they have taken the time to browse your site. With this information, you can structure your digital marketing campaigns to attract more like-minded visitors who can be converted into customers. Google Analytics is a free tool that monitors the traffic which flows to your website. It provides you with statistics about these visitors so that you can draw actionable insights from them that will benefit your business going forward. With this information, you can improve your website and digital marketing campaigns so that you can increase the traffic to your site. 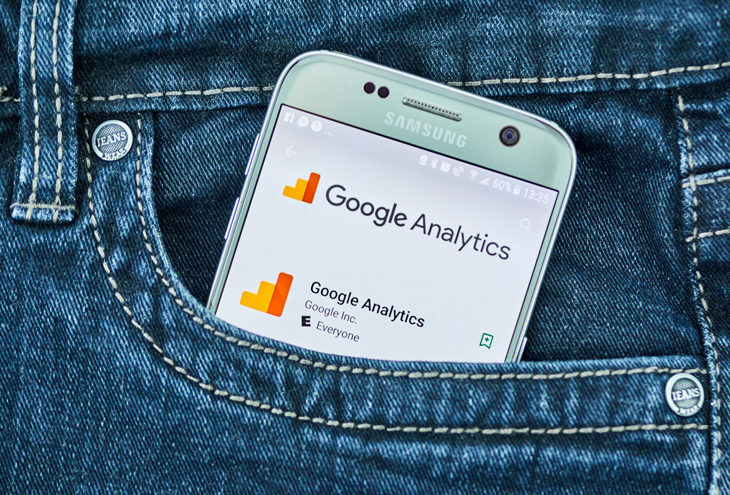 Google Analytics monitors where your website visitors access your site from and this information will be delivered to you on an acquisition report. Direct traffic refers to people who arrive at your site via a direct link that they have found on a search engine such as Google. Organic traffic refers to people who’ve inserted a keyword or keywords into a search engine and have been presented with your site as a result. Referral traffic refers to people who have reached your website from a link on another website. Social traffic refers to people who have accessed your website from a link posted on social media. On the behaviour report, you can see which pages are the most popular on your site and receive the most traffic. This is valuable to know particularly if you have an e-commerce site because you would want people to be visiting your “order now” page extremely regularly. In fact, you ideally want this page to be in the top five of most visited pages so that you know your site is performing the function that was intended for it. However, if you see – via the behaviour report – that the orders page is one of the least visited you can take corrective action to make sure that you increase the traffic to this page and stimulate orders. This is just a bird’s eye view of the powerful information that Google Analytics provides. However, to really get to grips with what Google Analytics provides, it would be a good idea to do an SEO certificate. If you are looking for a Digital Marketing certificate that covers SEO and other aspects of Digital Marketing, then the Digital Marketing Course would be a good choice. 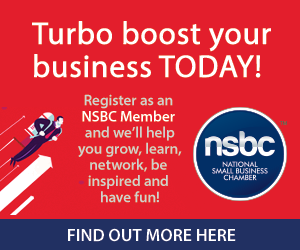 Digital School of Marketing is a proud Member of the NSBC.